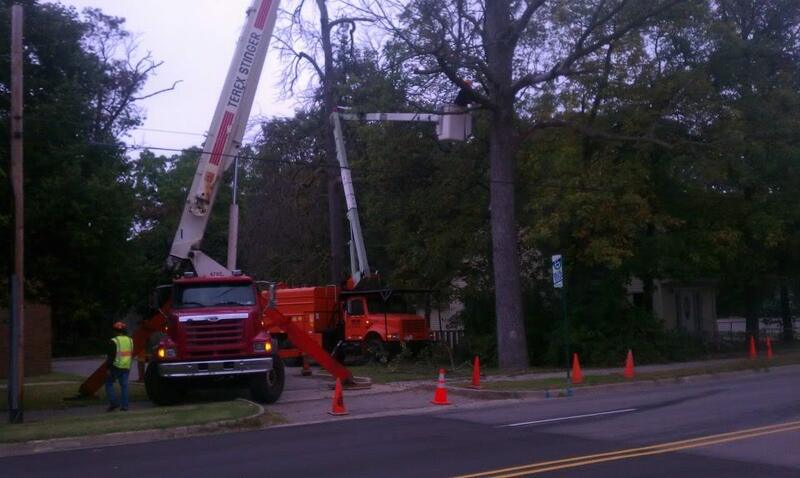 Serving Greater Lansing MI for Over 10 Years! We proudly serve the Lansing and Greater Lansing area. 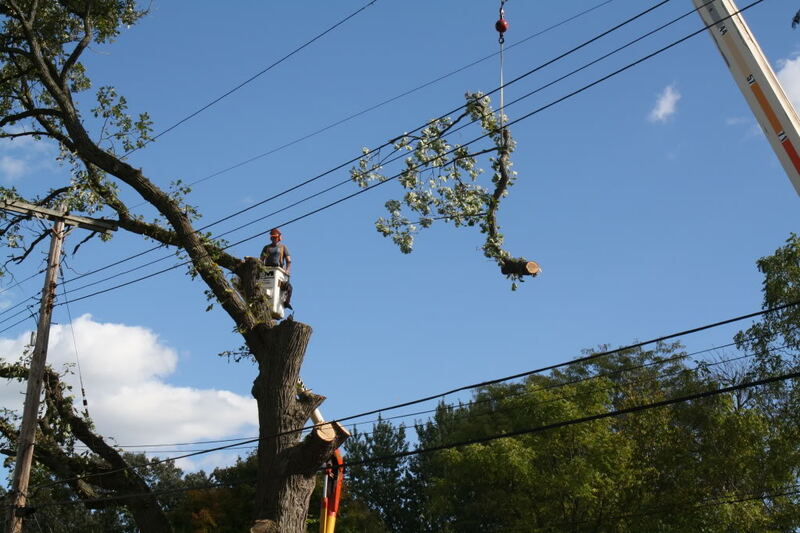 Our experts have over 20 years combined experience in tree removal services. 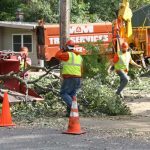 All the staff of our tree removal company are knowledgeable of the native trees in our area and know exactly how to handle their removal or trimming. 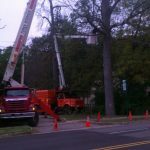 They also know how deal with the removal and extraction of trees and brush after storms and natural emergencies. 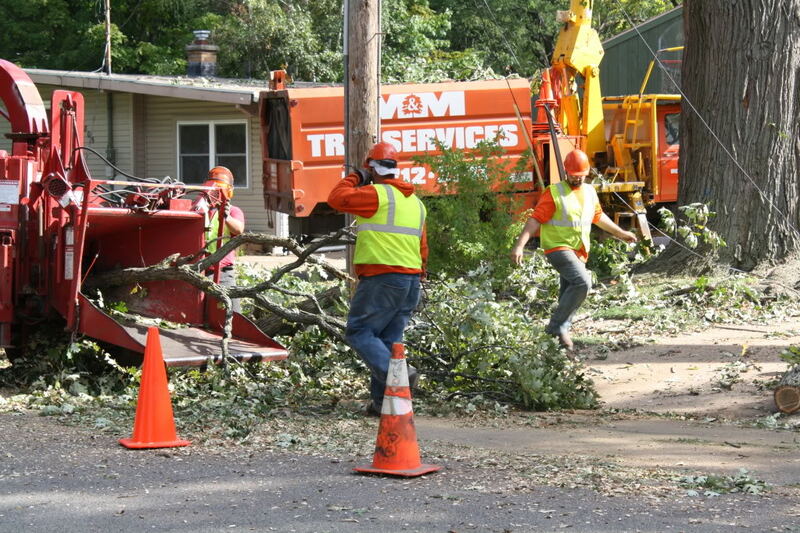 M and M Tree Services are The Tree Removal Specialists. No job is too big for us to handle. But, we’re not just in the business of removing trees! Our services go way beyond that. 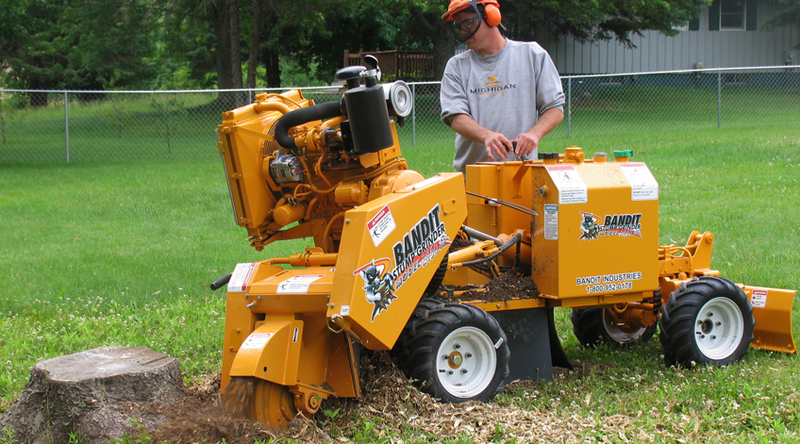 M and M Tree Service can be considered your tree stump removal and stump grinding experts! 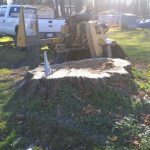 We can take any sized stump and simply make it go away! 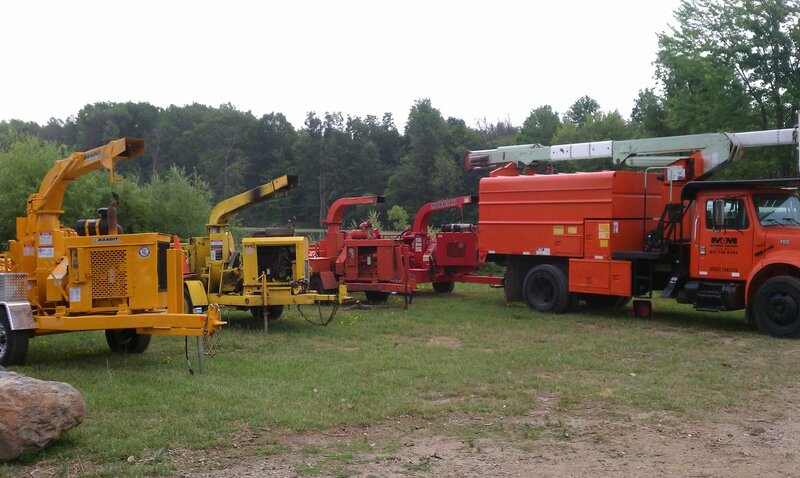 We are located at in Eaton Rapids, MI 48827. Contact us for more information! 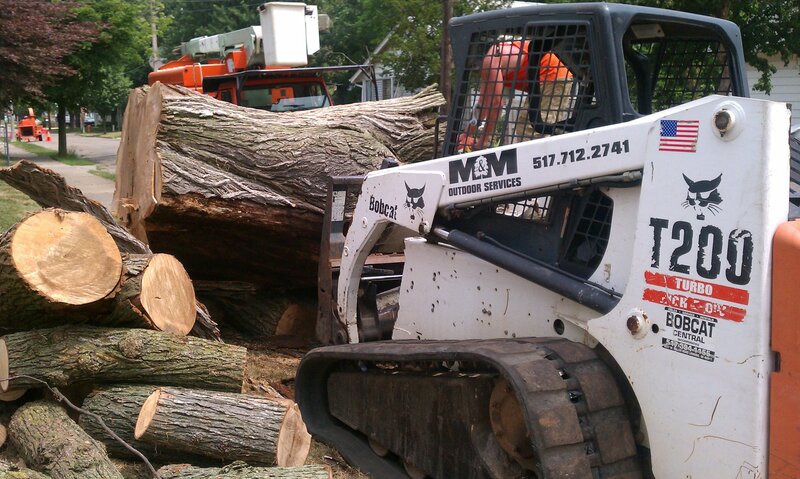 Contact M & M Tree Service for all residential and commercial tree service needs. 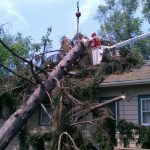 Tackling the removal of trees yourself can take a lot of time and it can be dangerous. 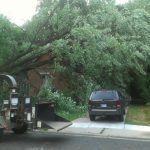 Contact an expert tree removal company, especially when it comes to removing large trees. 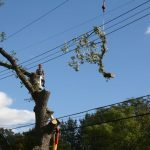 Trees that are close to buildings or electrical wires will eventually need to be trimmed back, not only for aesthetic value, but for safety reasons as well. 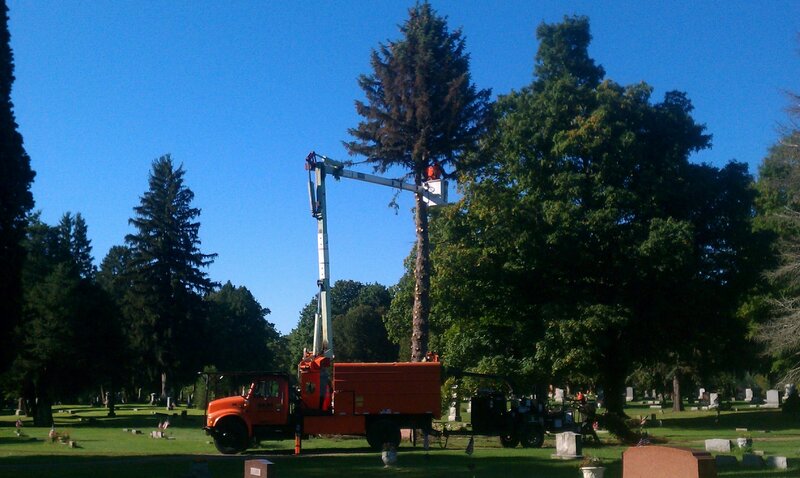 That’s where you call a tree trimming service like M & M Tree Service! We’re here to help you grow too. How? 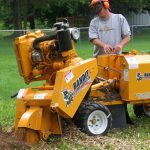 Many times when additions are needed to your home or business, trees, stumps and brush need to be quickly and efficiently removed. 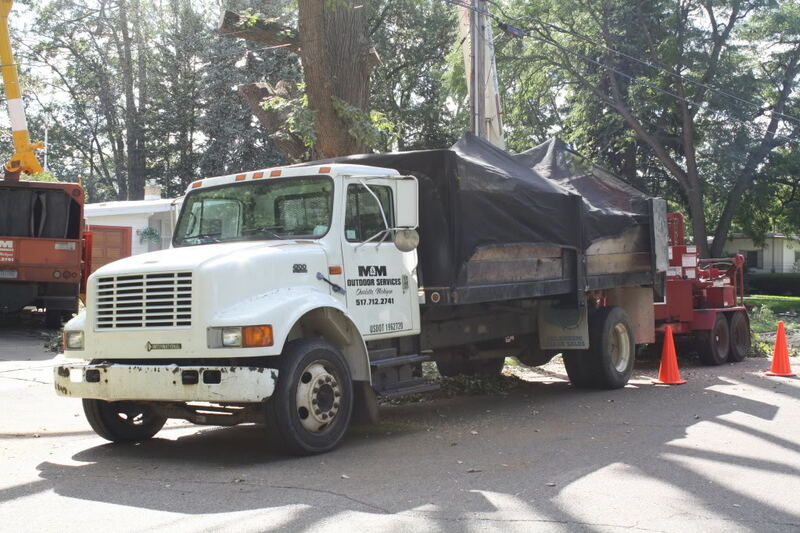 We’ll take on the toughest jobs through our tree removal and tree trimming services and we’ll get it done quickly and, most importantly, safely for your home or business needs. 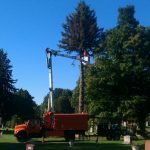 We are a locally owned tree removal and tree trimming service located in Charlotte, MI, and proudly serve the Lansing and Greater Lansing area. 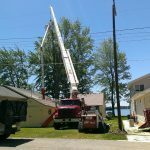 Many of our clients utilize our services multiple times throughout the year and our quality of work keeps them coming back for our expert help. 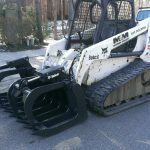 Our team of experts have over 20 years combined experience; and with the latest technology in equipment, you can be certain the job will be done right and will be done safely. There is no job too big for us to handle. 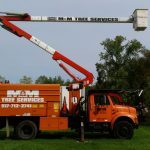 M & M Tree Service loves trees! 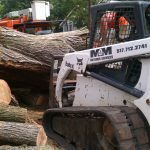 You’ll see why we do when you contact us with your tree removal, trimming and stump removal needs! We proudly serve the Lansing and Greater Lansing area. Our experts have over 20 years experience. 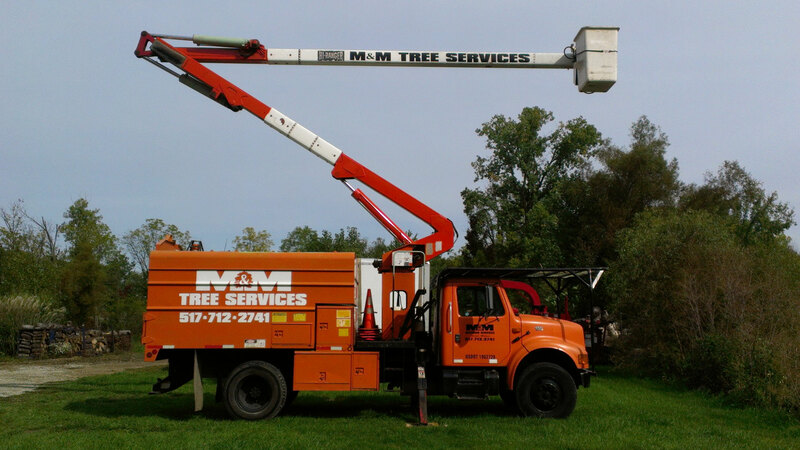 M and M Tree Services are The Tree Removal Specialists. No job is too big for us to handle. We proudly serve the Eaton Rapids, MI area. Contact us for more information! 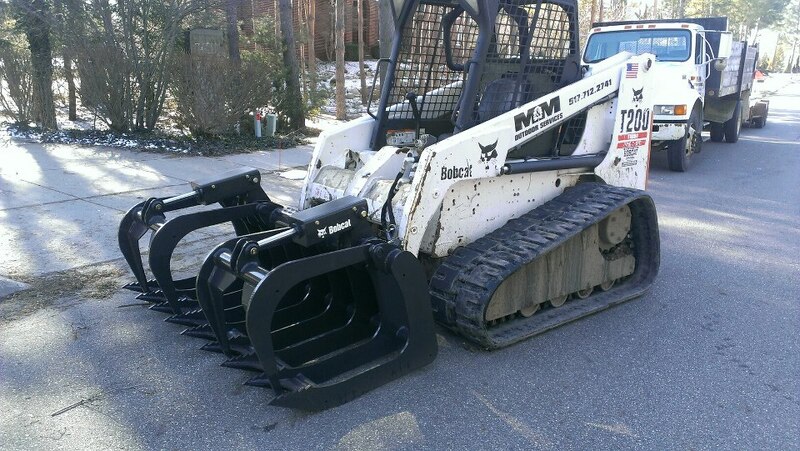 We had M&M tree service out today to trim trees lining our driveway. They were on time actually 10 mins early and did a beauitful job. When my wife got home at lunch she called and said how great they did and how well the clean up was. She didn’t even know they were there besides how well the trees looked. Great experience and very professional service. We are highly satisfied and would highly recommend them to anyone!! 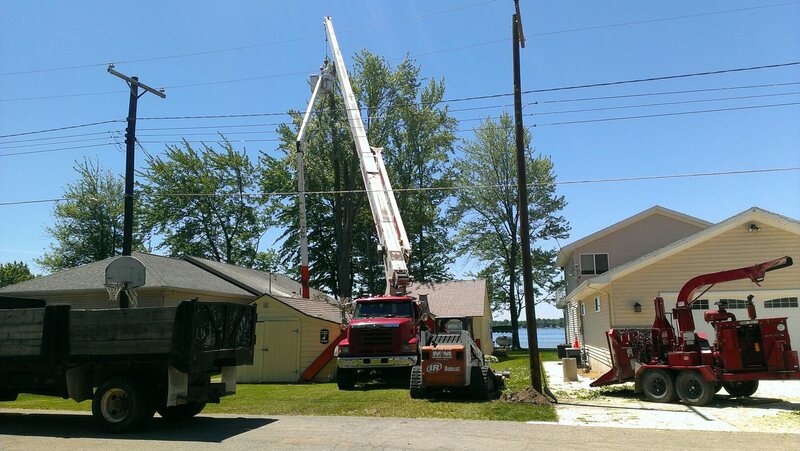 We wanted you guys to know how pleased we are with the most recent job you completed for us at our home in Haslett. 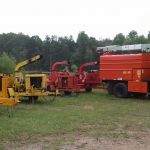 From the start to finish everything was handled professionally, the bid, the scheduling, the job to include the clean up and haul away. We found your people to have the same level of professionalism as the both of you showed us. 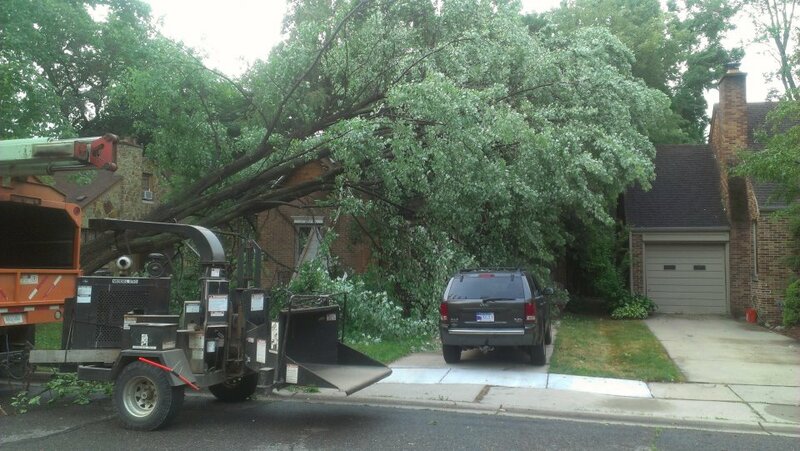 M & M Tree Service just did a professional job removing a huge cottonwood out of my yard ! Cleaned up the yard afterwards as well! Thanks guys! 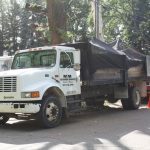 Great and prompt service, called yesterday and Mike came out the next day and got that stump ground for us so we could continue our driveway project. He was very busy but still managed to get to us quickly. Thanks a lot M & M.
Thank you for the good job. Please put me on your schedule for next May. Dealt with the owner Mike and he seemed to be very honest and knowledgeable about the trees. Stuck to the quote he gave me. 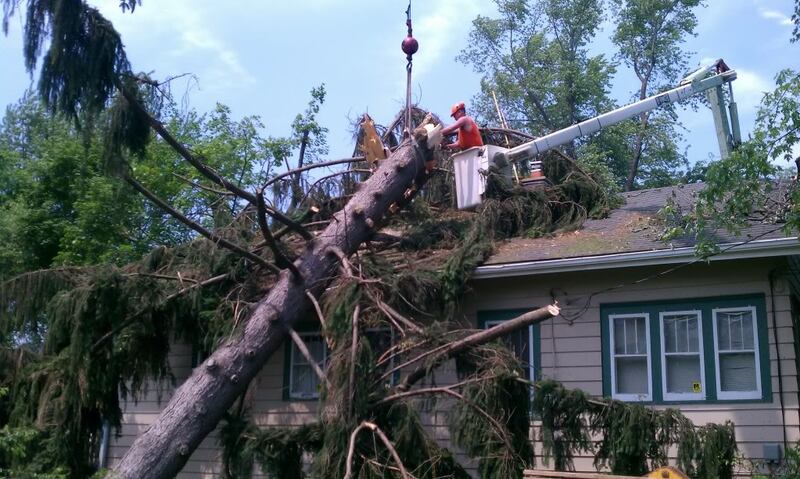 Mike, we truly appreciate your help with our storm damage! The M&M Guys are Awsome. Very nice an compassionate People. They go out of there way for you.. Its good to know that there are still caring People in this world. THANK YOU M&M and your crew for helping me in my time of loss..God bless you Guys..
Service was outstanding. responded to request for a quote fast. 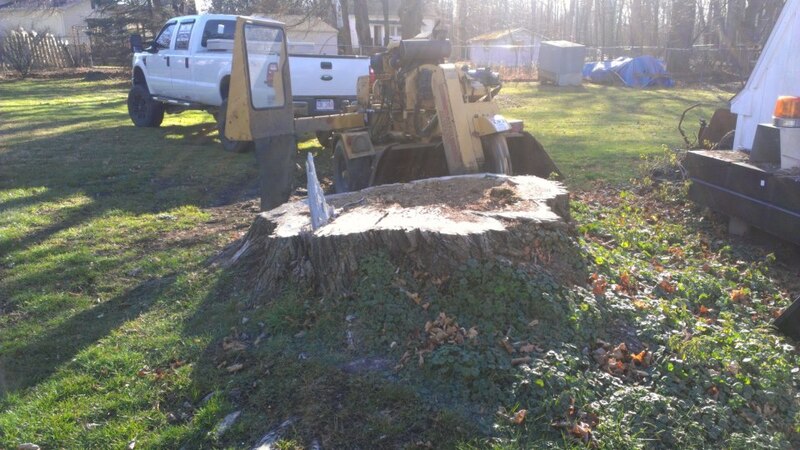 2 large trees removed, stumps ground and yard cleaned up after. No fancy truck, just great service! Thank you so much your crew was awesome.